How to Destress Yourself : ARE YOU MANAGING YOUR STRESS? Stress levels appear to be very high, even with individuals who normally do not have stress. What is stress anyway? A popular definition is, "our reaction to any stimuli." This definition makes more sense when we understand that there are two kinds of stress, distress, which is the negative sort, and eustress, which is the positive kind. Distress often occurs when we are having a hard time in life, when we have a racing mind, and when we do not see a positive outcome. Eustress often occurs when we are trying to obtain a specific goal, things become difficult, and yet, we are able to see a possible positive outcome. For example, attending school and studying for finals, applying for a job and having concerns about the interview process, or buying a house and feeling pressure due to the enourmous decision. The questions I ask you are, "are you managing stress?" and "how do you know if you are managing your stress?" Well, signs and symptoms of stress, positive or negative, are very easy to see. The most obvious sign is unhappiness. If you are unhappy, chances are, you are not managing stress. Other signs include physical ailments, emotional instability, or change in survival habits like eating and sleeping, for example, not eating, eating too much, the inability to fall asleep, to stay asleep, or to sleep at all. In my opinion, the number one sign of stress is denial. Denial shows it's ugly little self when we have excuses for our behavior, or condition, and rationalize that we are not stressed. Other people can see our stressful signs and symptoms and yet we rationalize them by saying "everything is fine." Managing stress is managing our life and that includes managing our energy, our thoughts, our feelings, and our actions. How do we manage your energy? We all know the answer to this question because living a healthy life style is constantly in our face with the media. Living a healthy life style includes eating healthy, exercising, and getting plenty of rest. Eating healthy is eating for energy, in other words, eating plenty of vitamin rich foods like fruits, vegetables, proteins, and eliminating the processed food. Processed food takes a lot of energy to digest and therefore, depletes the energy that we can use to sustain our day and our stress. How do we manage our thoughts? The number one way to manage our thoughts, when we are stressed or not, is by meditating. When we learn to quiet our mind we are doing the opposite of stressing, because when we are stressed our mind is racing. Meditating and quieting the mind is ultimate patience and focus, and stressing may become impatience, annoyance, irritation, and intolerance. Another way to manage our thoughts is to have goals that combat our stress and faith that everything will be okay. We know everything will be okay because it always is. No matter what we go through we always survive. When we set goals to combat our stress we are just working towards solutions rather than worrying about our problems. When we manage our thoughts we manage our feelings because our feelings follow whatever we are thinking. If we are worried about money then we feel fear. If we set goals to make money and create confidence that everything will be okay, we will then feel certainty and trust. When we manage our thoughts, which manages our feelings, we then manage our actions. If we worry about certain things, we feel fear, and then we act upon that fear. When we quiet our mind, and focus, we feel calm and confident, and therefore act upon those feelings of calmness and confidence. Managing our stress is recognizing our stressful habits, like fear, doubt, and worry, eliminating these habits, and then creating successful practices, like confidence, faith, and hope. 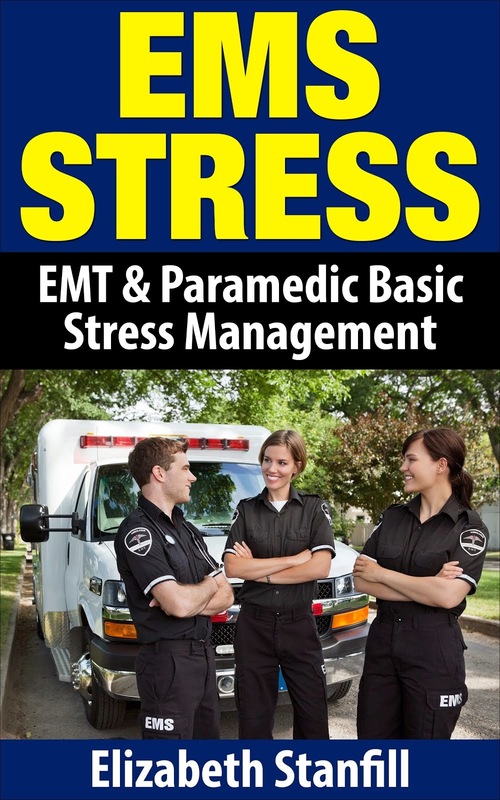 Are you managing your stress? If you would like to learn the answer to this question, or would like help managing stress, I would like to invite you to visit me at destress yourself dot com, and take advantage of all the free advice and information through our audios and teleclasses. If you would like to identify your stressful habits like fear, doubt, and worry, by understanding how to destress yourself, try our downloadable audio classes. These classes will show you a step by step process on how to discover stressful habits and limiting beliefs that are holding you back, how to discover and set the goals that you really want, and create successful practices that will create explosive jumps in your life. DON'T FORGET TO HAVE FUN AND BE PLAYFUL!